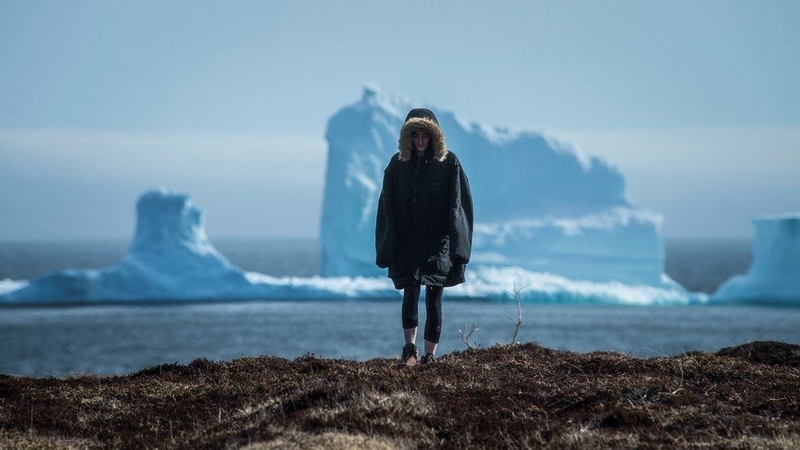 Does this picture look like it was taken on the set of a Science-Fiction movie? 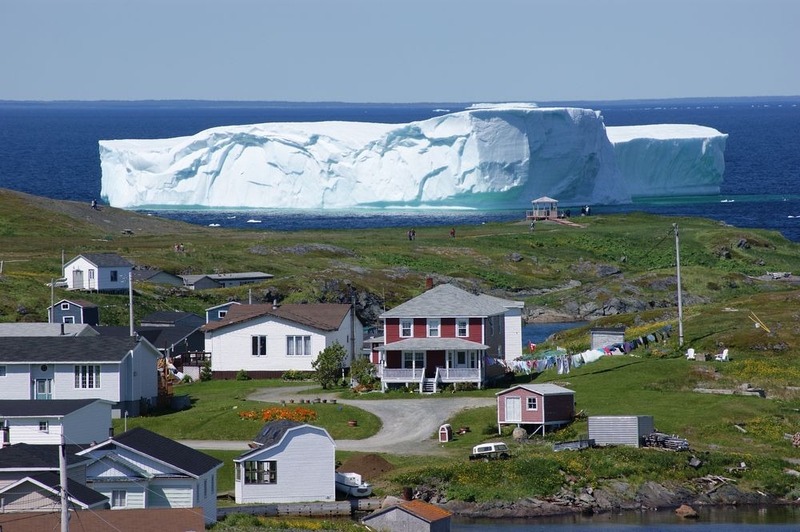 Surprising as it may seem, this giant piece of iceberg was casually passing by a small Canadian town. What’s even more amazing is that the locals here are used to such views! 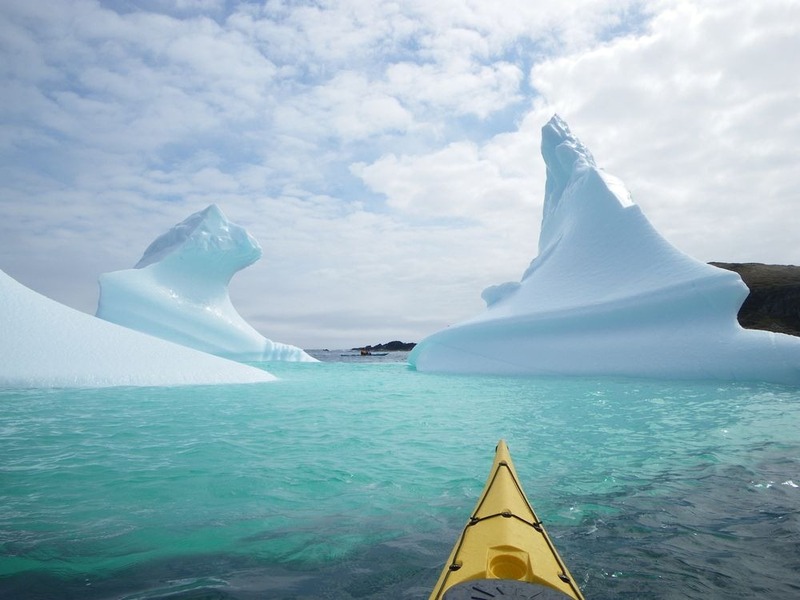 Starting off the coast of Labrador to the Newfoundland island, this route is known as the ‘Iceberg Alley.’ The area is already well known for the large number of giant icebergs floating on the same route every spring. 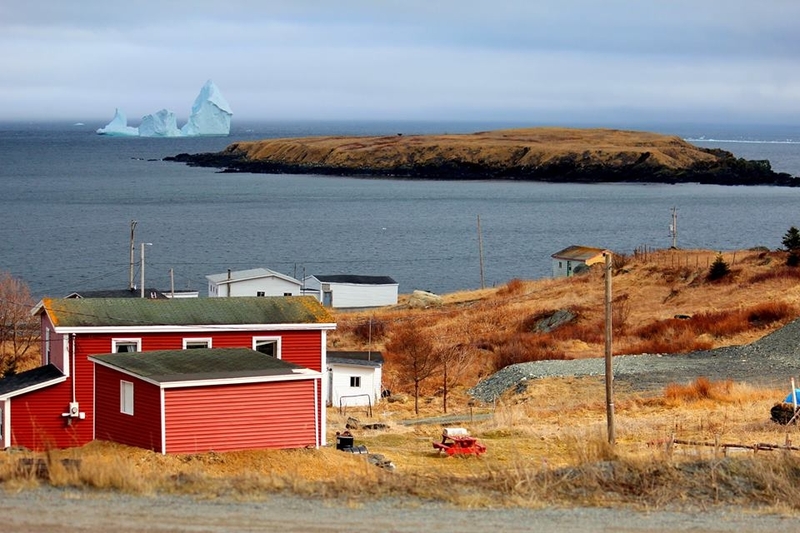 Although the locals are accustomed to icebergs casually passing by their houses, they were astonished to see an unusually large one in Ferryland. 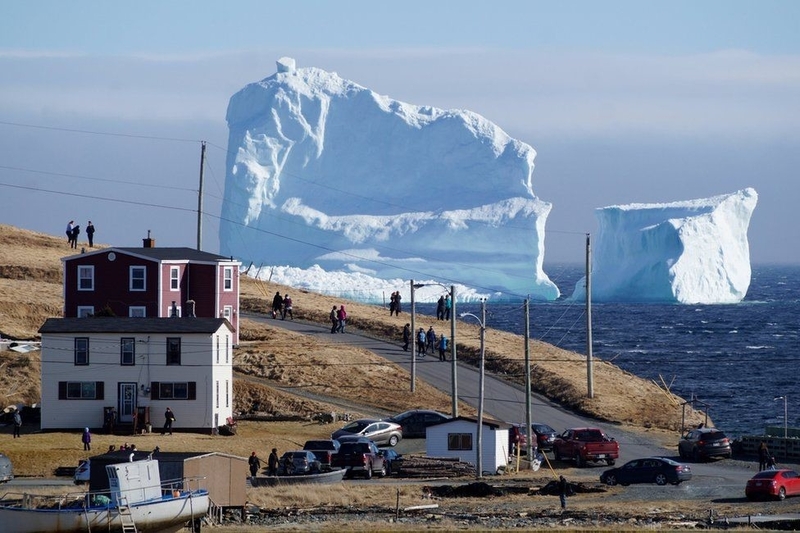 This iceberg alone is over 150 feet tall, which makes it the largest chunk of ice to have ever floated by the Iceberg Alley. 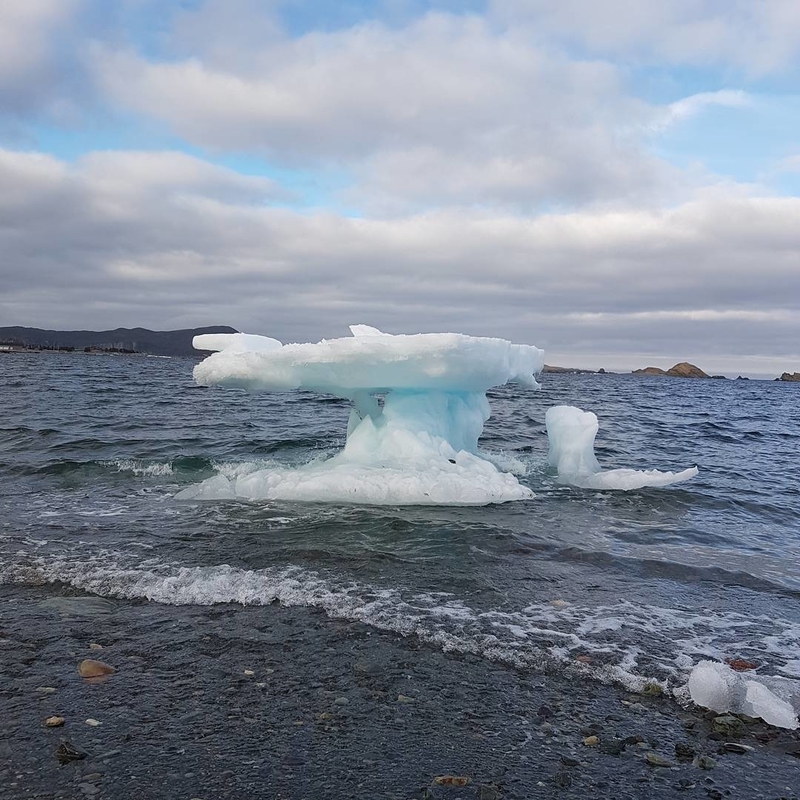 Furthermore, aside from being unusually large, this iceberg got extremely close to the shore, which created a seemingly surreal landscape. 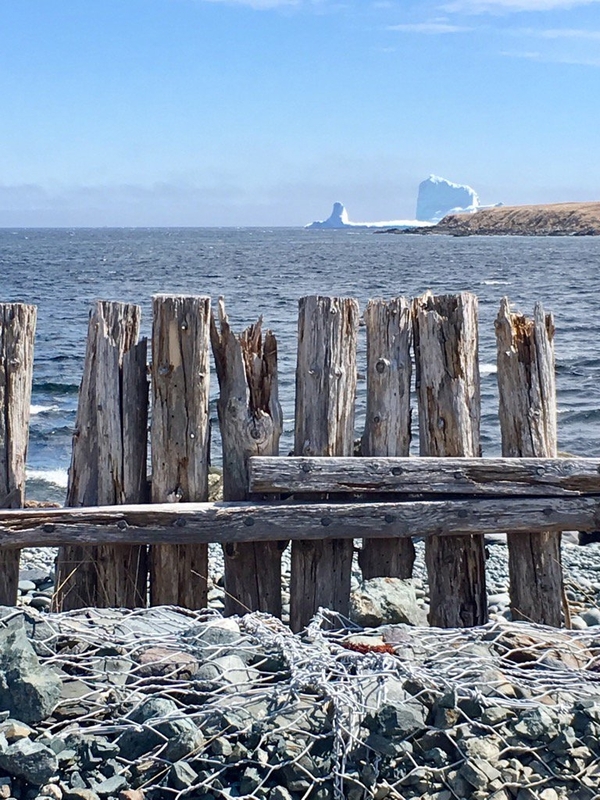 Usually, locals have to take a ride by boat to get a better view on the icebergs nearby; however, this one was just a few feet away from the ground! 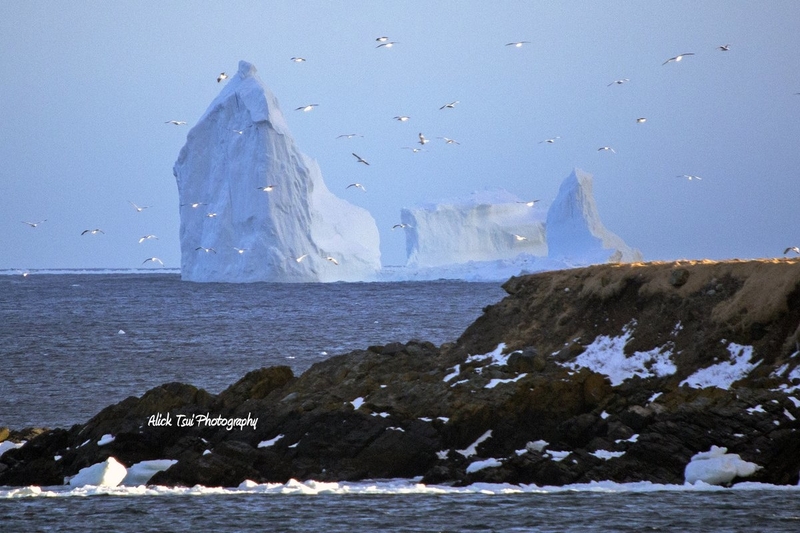 Over 600 icebergs have floated through the Iceberg Alley this year alone. Last year, by comparison, the total number was of 687 throughout the entire season. 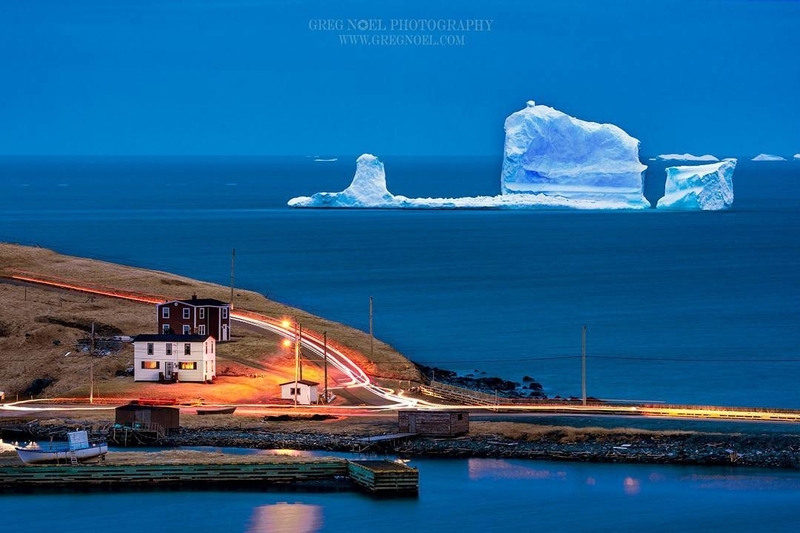 As researchers say, the increasing number of ice chunks traveling to the North Atlantic is just another proof of how far global warming has gone. 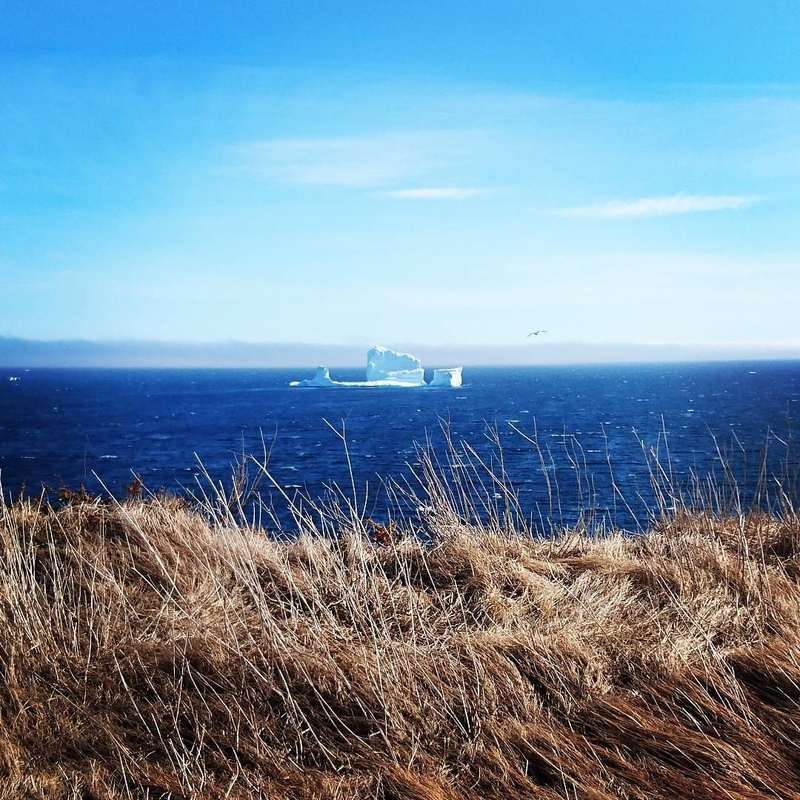 Although this is a major reason of concern in terms of how global warming affects our planet, locals and tourists were more than happy to witness such an amazing event.